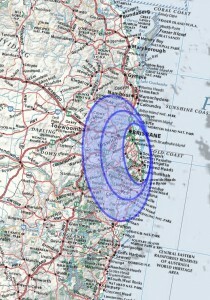 B & P Surveys is a long established firm which generally operates in southeast Queensland and northern New South Wales. 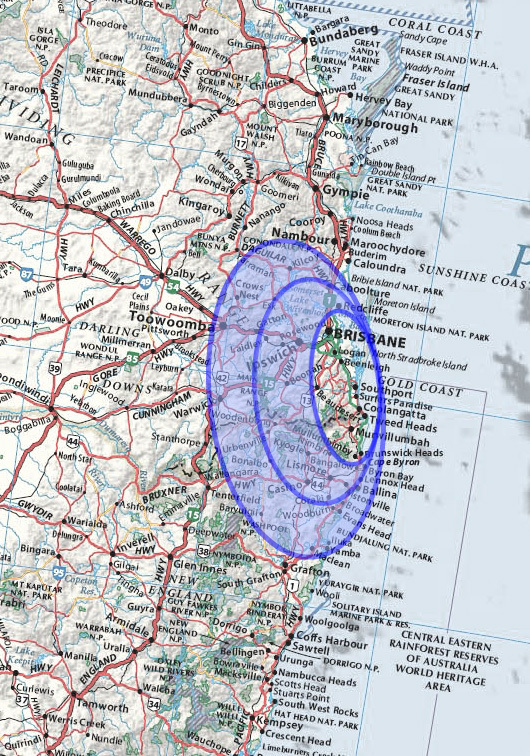 Our primary coverage area stretches north of the Sunshine Coast (QLD), south of Grafton (NSW) and westward to the Toowoomba region. However, in order to cater for our diverse client base, our experienced staff and resources enables us the ability to perform work beyond these areas where necessary.